Salma Rahim, a master-embellisher from the Dera Jatta village in Bahawalpur, Pakistan, has always wished to escape poverty and inspire women to achieve more in their lives, by helping them develop their skills. After obtaining a vocational training diploma from the International Labor Organization (ILO), she went door-to-door in her women to recruit women, in order to create a small team of embellishers, whom she trained at her house. Apart from providing the women training, she herself followed the advice of a fashion designer from Karachi, who helped her develop her skills further and taught her how to enter urban markets. In 2011, Salma decided to launch Zardozi Bridal Wear company, based in her village. After only eight months, already employed over 80 women from the villages surrounding her own and intends to continue expanding its number of employees over the coming years. The young woman’s company provides its employees transportation services to and from the training facility, situated one of the most secure parts of town, making it a great work environment. 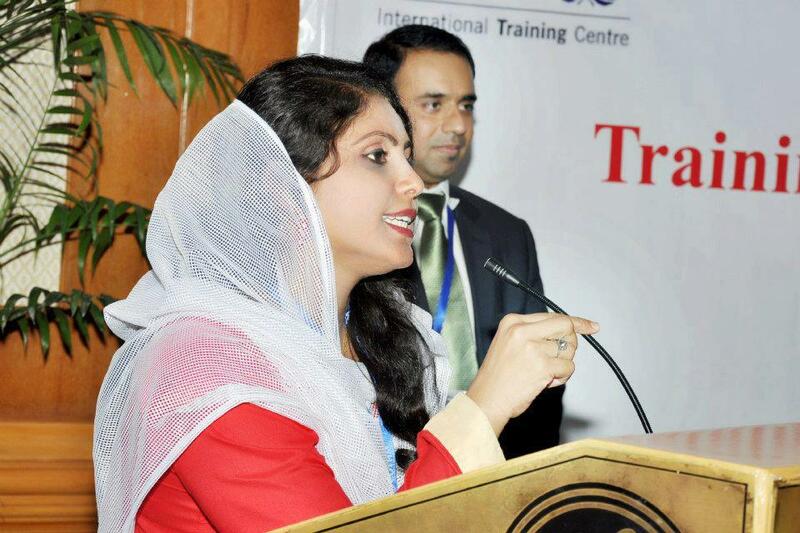 Initiatives such as Salma’s are not only equipping Pakistani women with skills, but they are also empowering them to enter the formal workforce and have their contributions recognized nationally.